Mine: Really, really , really long. Beautiful movie. Dull, dull, dull. Some strange use of soft focus and other tricks. All the real insight into the characters is given through the ever present narration. 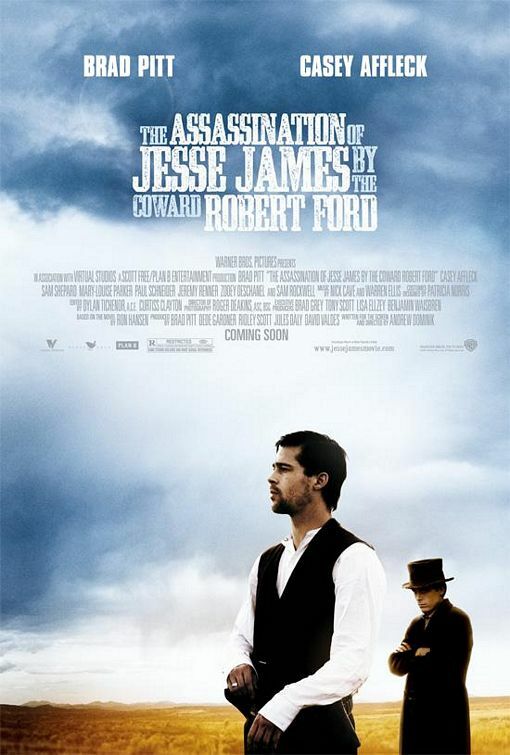 Leonard Maltin/Plot synopsis: Robert Ford, who's idolized Jesse James since childhood, tries hard to join the reforming gang of the Missouri outlaw, but gradually becomes resentful of the bandit leader.